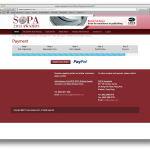 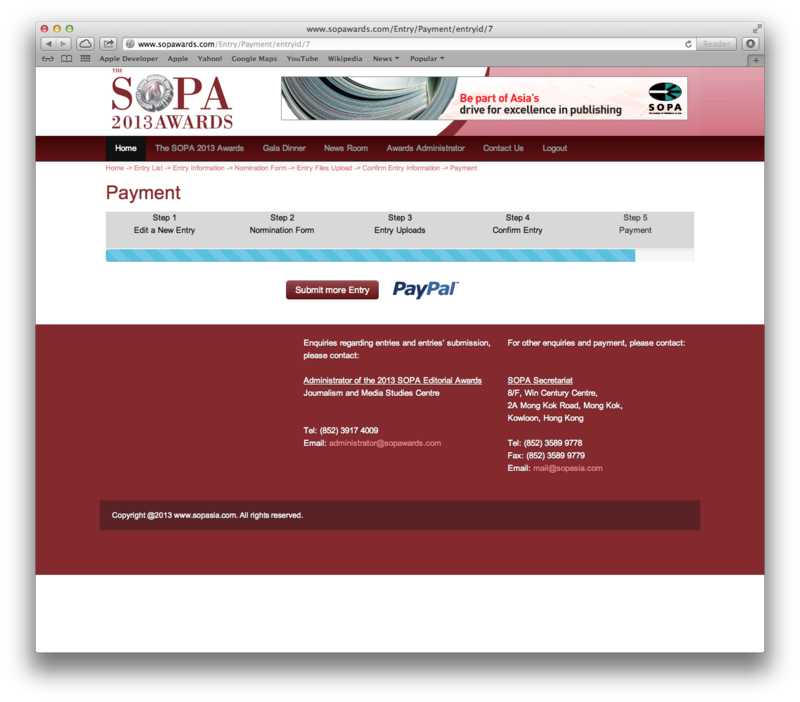 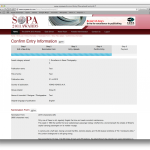 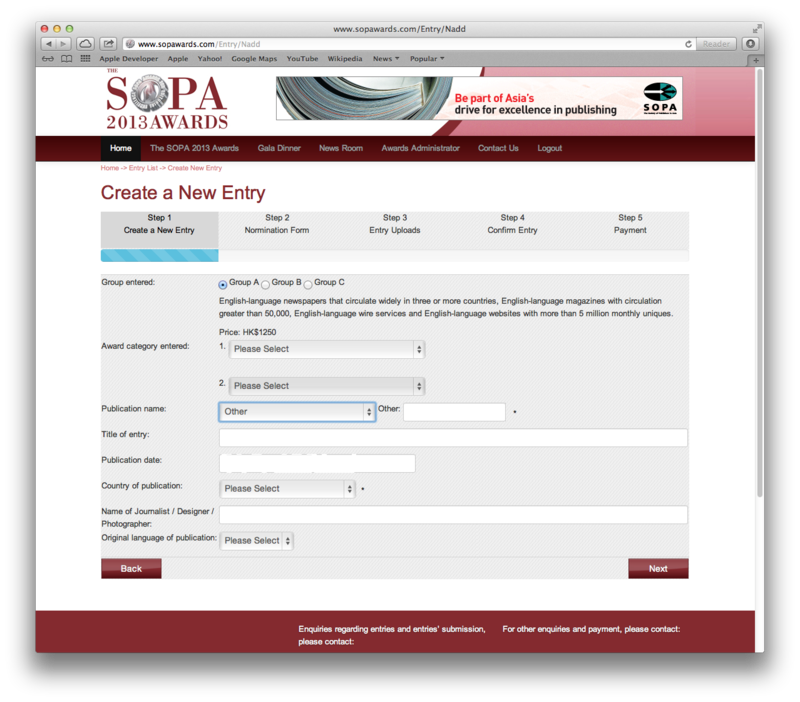 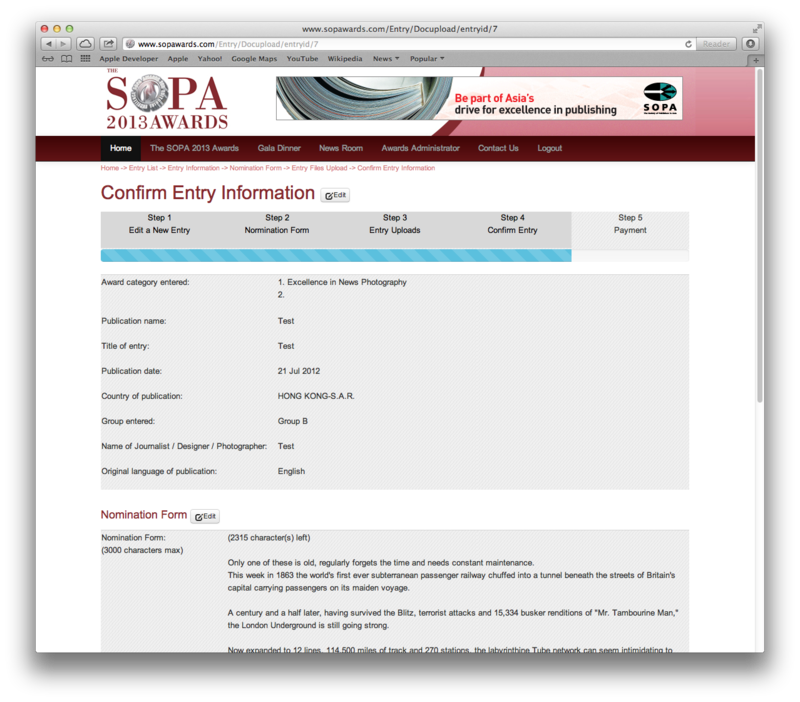 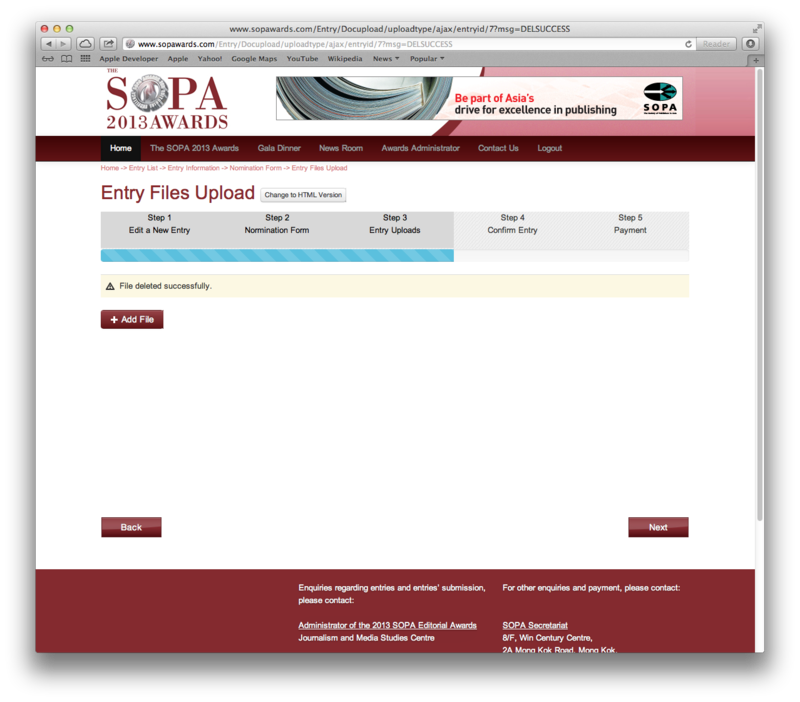 Before submitting entries for the Awards, you must click on Registration for SOPA Awards to register your publication and the contact person for your publication’s entries. 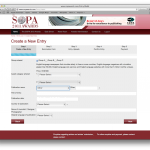 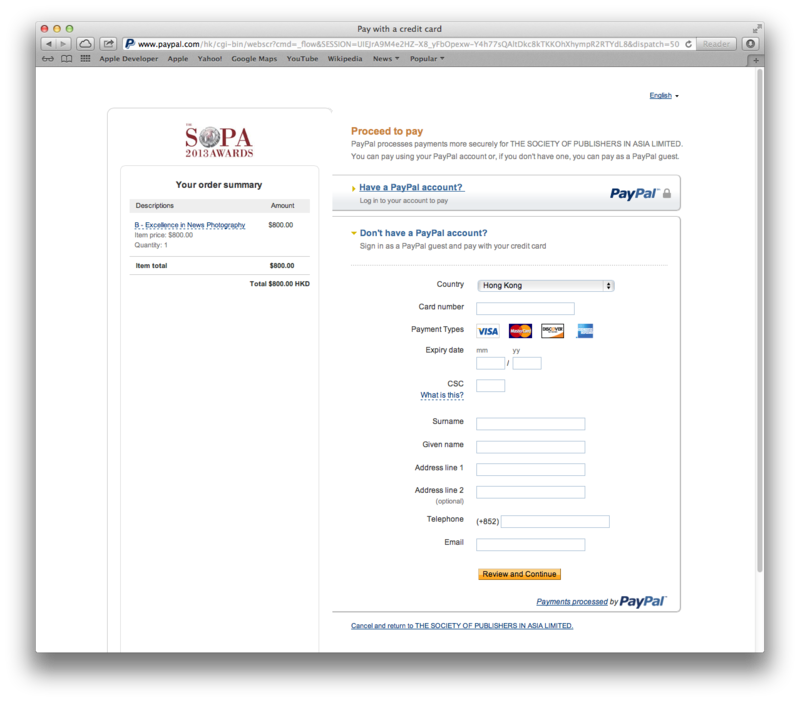 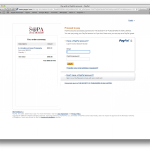 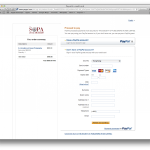 Once you have registered, the contact person will receive an email that will provide the login username and password. 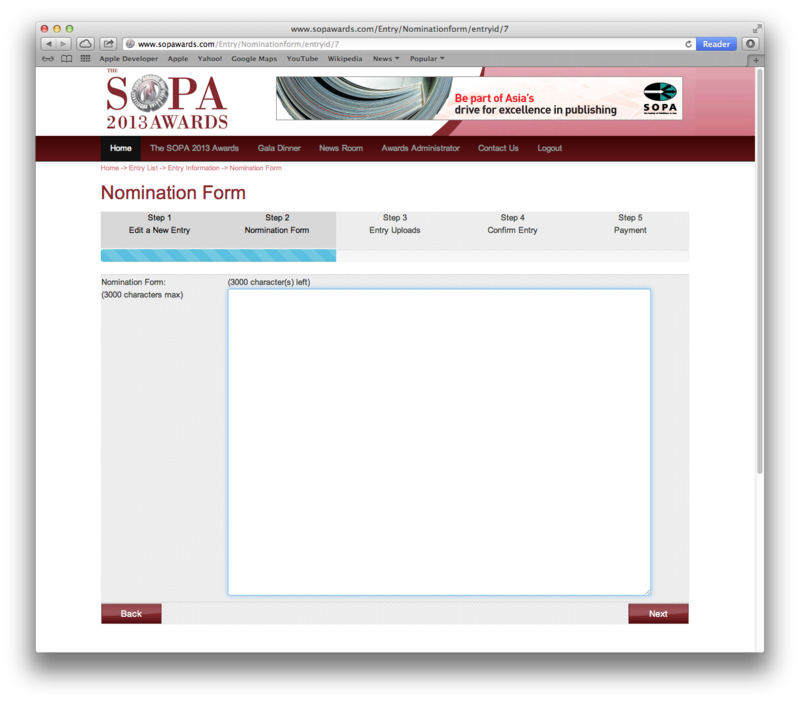 You are then ready to make entries for the Awards.